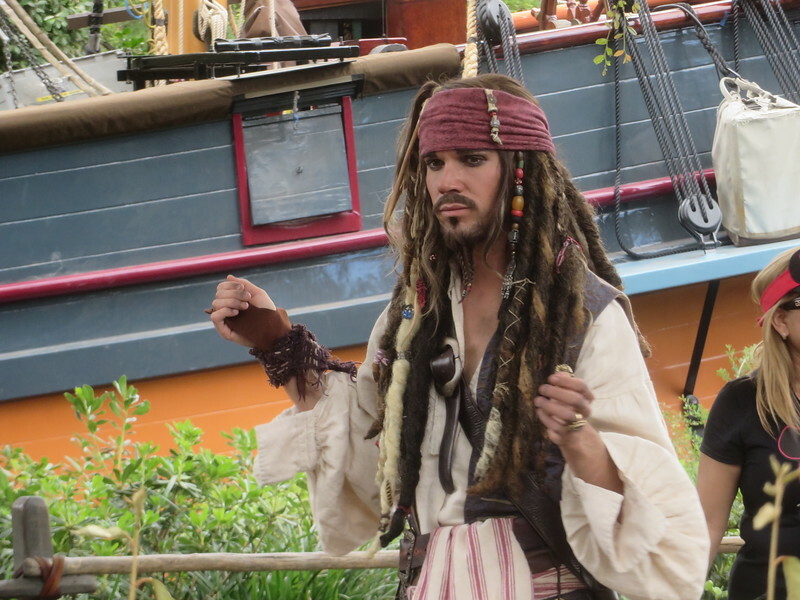 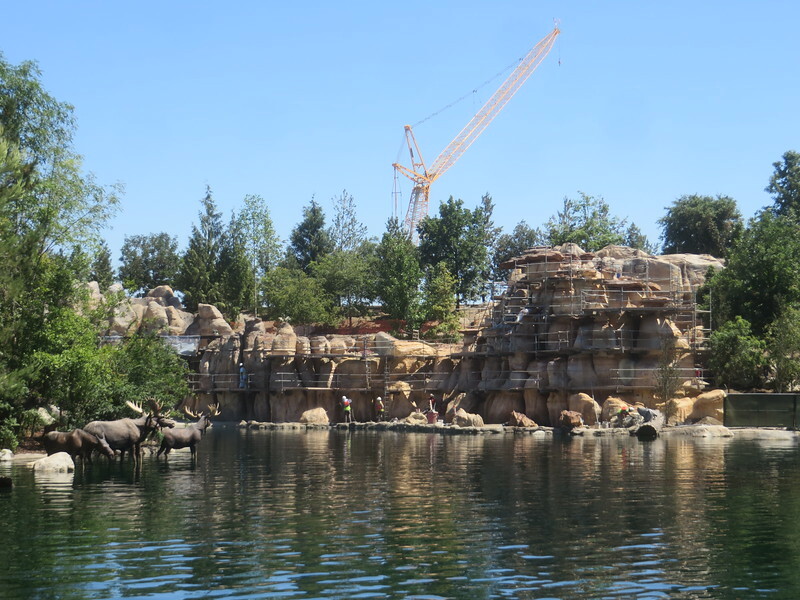 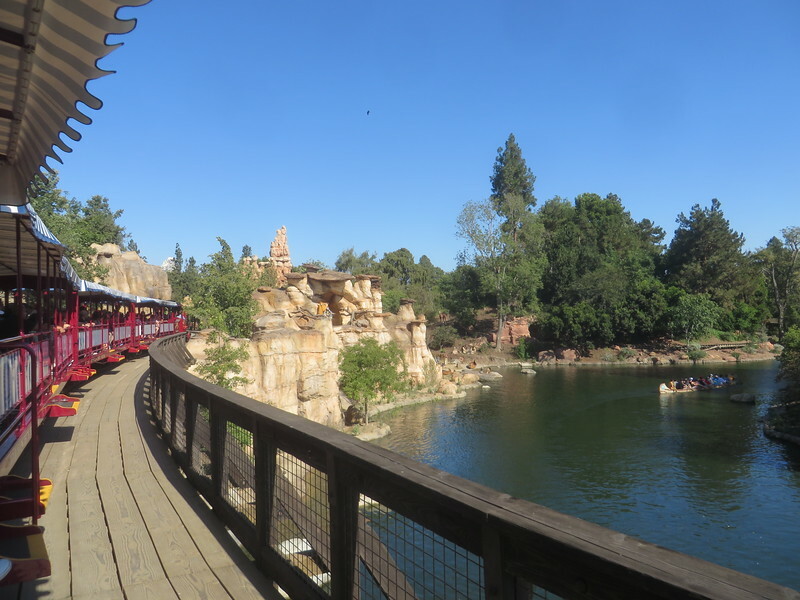 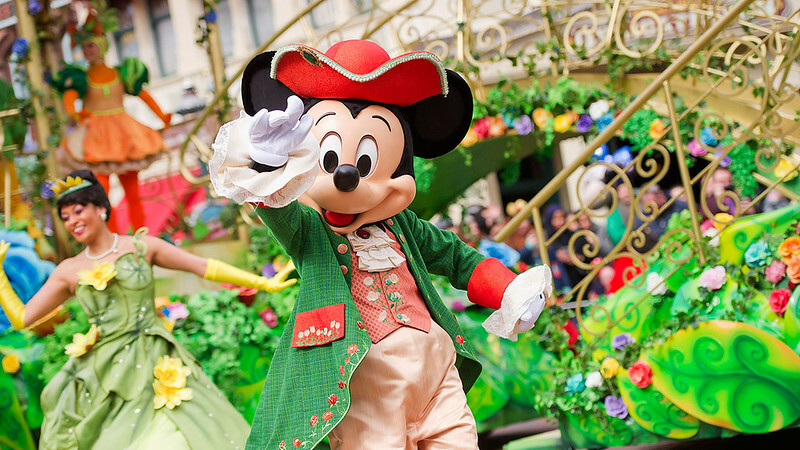 Home » Posts Tagged "Summer of Heroes"
PICTORIAL: Tom Sawyer Island reopens, new looks at Star Wars Land, Father’s Day, and more! 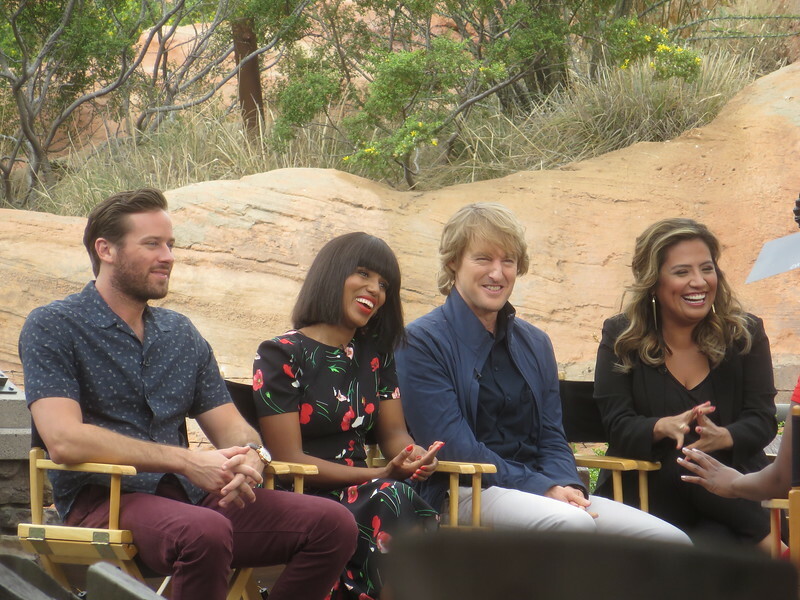 PICTORIAL: Celebs invade Cars Land, Star Wars Land grows, Big Thunder Trail reopens, and more! 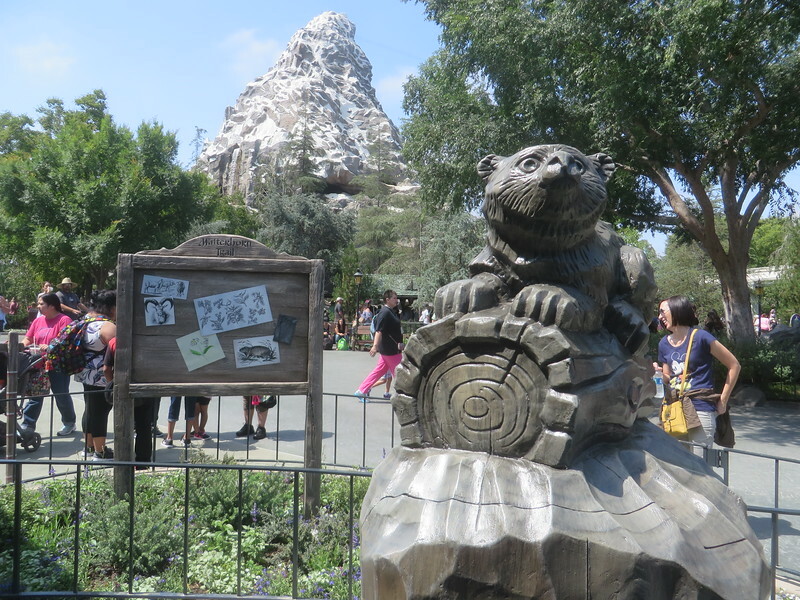 PICTORIAL: Matterhorn FastPass, Star Wars Land grows, Rivers go green, Corndogs return, and more! 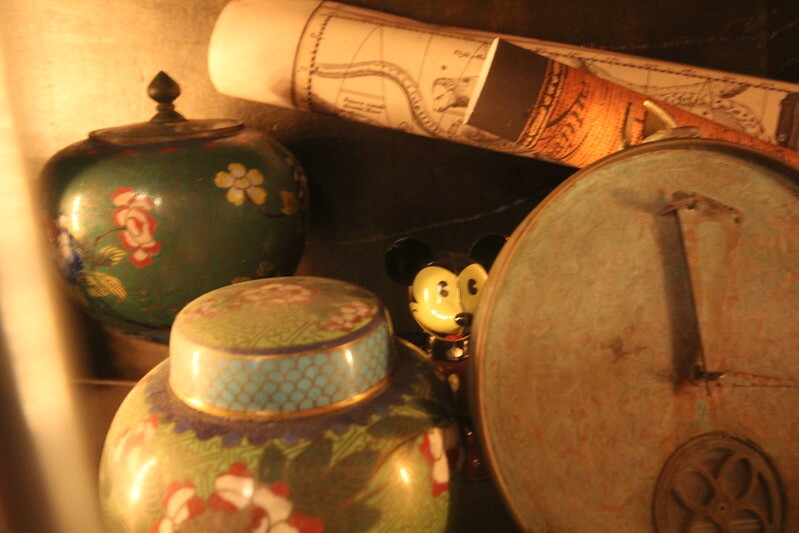 PICTORIAL: We lost our camera but we’ve still got news and views to share! 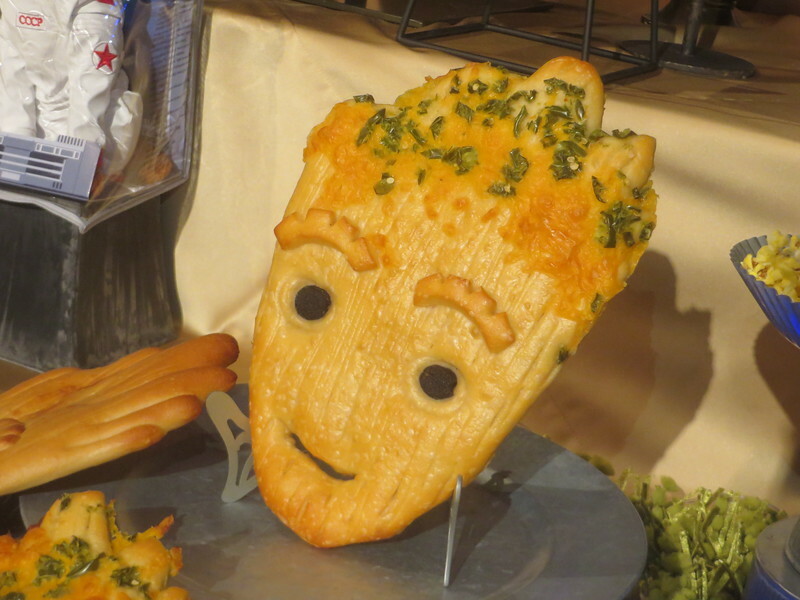 Pirates, Star Wars, and more Guardians! 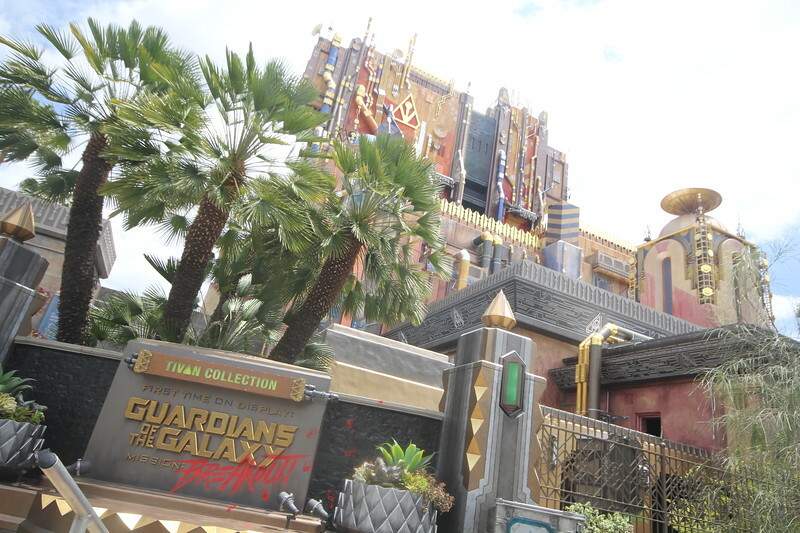 VIDEO: Skip the line, get the full experience for ‘Guardians of the Galaxy – Mission: BREAKOUT’ at DCA!